Different colors – One people is the vision of a place, where the future is much closer. We, a number of African and German churches, are cooperating in this ecumenical project for the benefit of everyone. Together we will build a place where the diversity is the richness of our community. 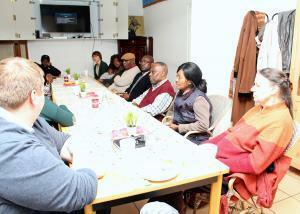 Together we promote integration by participation and we strengthen the African identity in Hamburg. At African Center Borgfelde Africa is in Hamburg. We get serious with the fact, that we have a common mission and a common responsibility for peace in our beautiful city Hamburg independent from denominational and cultural boundaries. We are a place of African hospitality with the objective of intercultural cooperation. 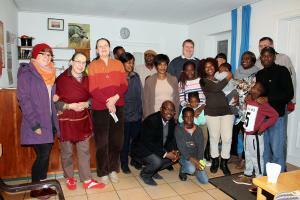 Since January 2012 Pastor Peter Sorie Mansaray is the head of the African Centre Borgfelde. The tasks of the pastor are the congregational leadership, pastoral work as well as building and shaping the African Centre. He also plays a mediating role between the African Christian immigrant community and the Evangelical Lutheran church in Hamburg. 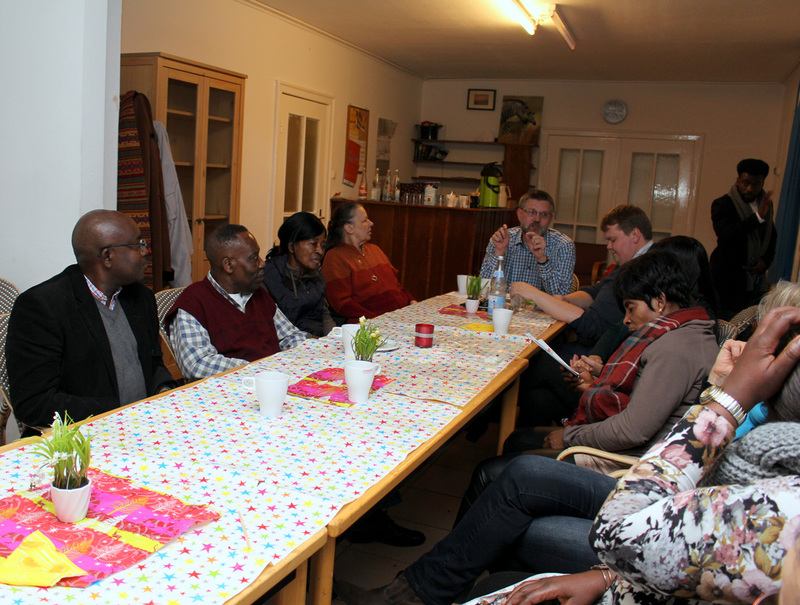 Since 2013 the two Hamburg congregations African Christian Church and St. Georg-Borgfelde cooperate conceptually in its committees and working areas. Together they bear the African Centre Borgfelde. 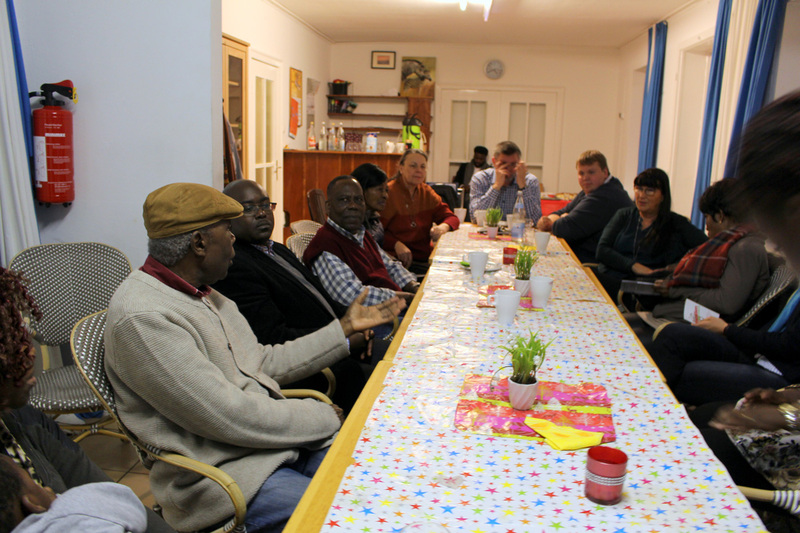 The pastoral care for Africans in Hamburg – founded in 1985 by the Evangelical Lutheran Church – is the origin of the African Centre. Their target is to build up a community structure and to create a Christian contacting and counseling center for African migrants. 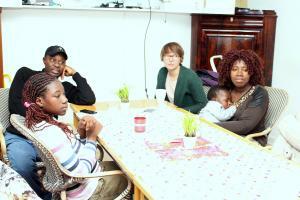 The African Centre Borgfelde is a place to go for African migrants. Most of them immigrated many years ago, some live in Germany in the second generation and others have just arrived and hope for a new beginning. 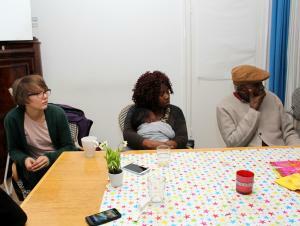 The focus of the center is the exchange between Africans and Germans. Only together can integration happen. 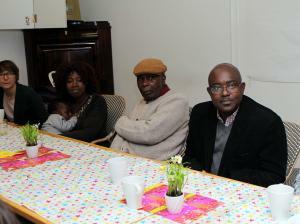 To achieve this integration the African Centre offers a variety of projects for Africans as well as for Germans. In African Centre Borgfelde you can choose between two different styles of church services. There is the International Gospel Service, a cultural mixture of German and African traditions. It’s perfect for intercultural interested and open-minded people. The German-African church service takes place every second Sunday of the month begin with tea and coffee at 5:30 pm. 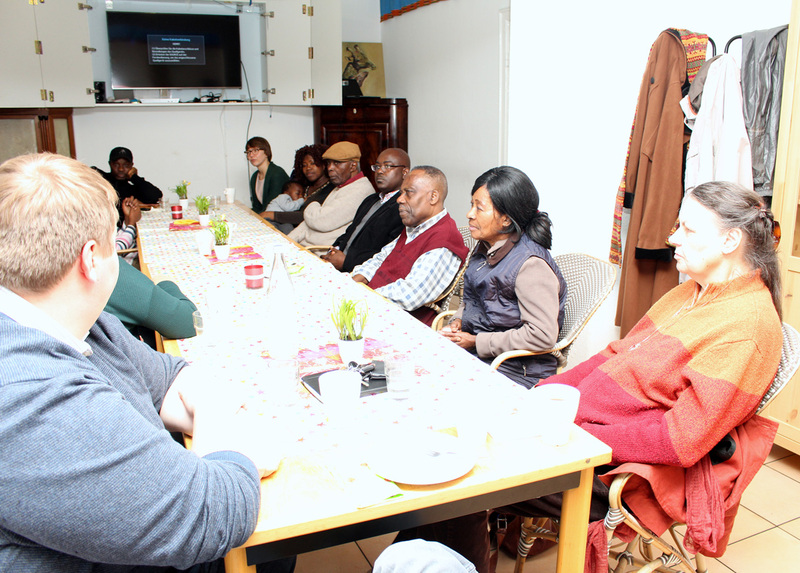 The African Christian Church and the Methodist Church Ghana of UMC, Hamburg offer a traditional African church service. The target groups are African migrants and Christians with African roots. Both services are held every Sunday at 10 clock (Methodist Church) or at 13:30 clock (African Christian Church). 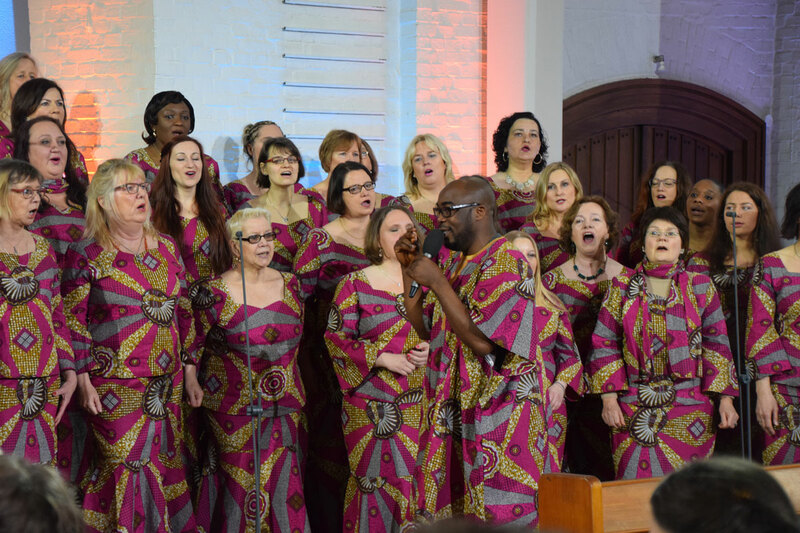 You a visitor in Hamburg, You speak English and want to worship in a multicultural setting, then our services at our African centre a may be right for you. Please feel free to worship with us.